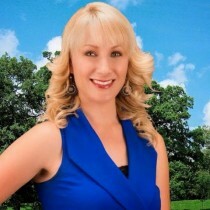 Jenn Blackburn partners directly with Joyce Blackburn as a real estate agent, herself. 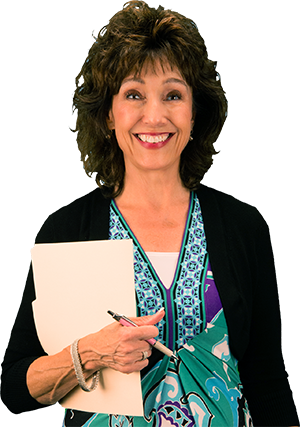 She grew up in the Santa Clarita Valley and is also very savvy with her knowledge of the Los Angeles County. Her contacts and referral base make her clientele relationships strong for the seller and buyer’s market. Jenn Blackburn also holds a Master’s degree in Leadership Studies and avidly participates within the Mike Ferry Real Estate workshops and seminars. Her drive and ability to find the right house (and transform it into a home) for her clients, is her work mantra.